Josh Finklea’s newest release, the Centra series, is a study in utility and restraint. In keeping with his approach of iteration and improvement to the traditional typographic tools of graphic design, Finklea’s latest work tackles one of typography’s most popular genres, the geometric sans. 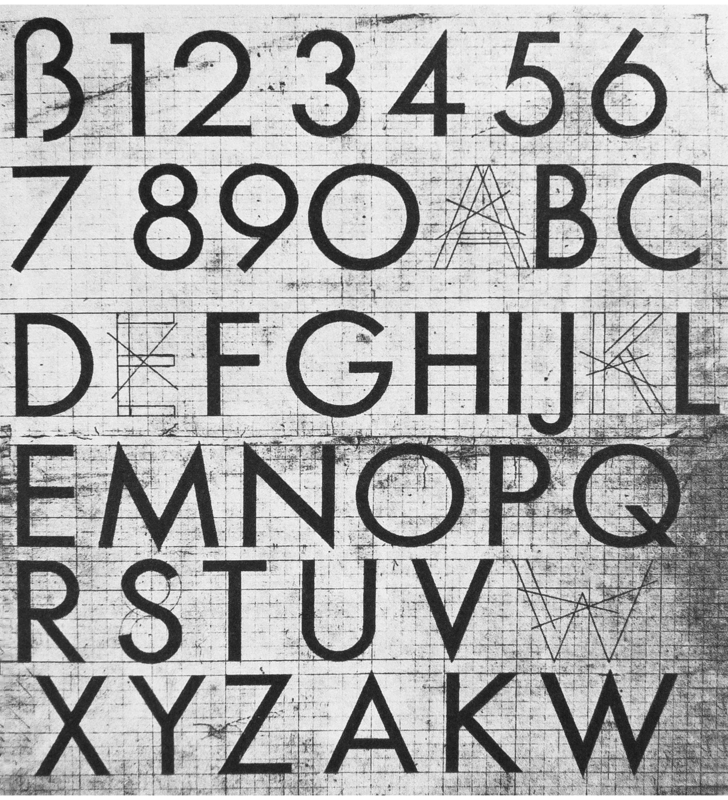 Instead of strict adherence to a formal geometric structure, Finklea’s approach to the Bauhaus model is largely aesthetic. While Futura and other historical models of the genre were designed as distilled typographic expressions of modernism, Centra acts as a contemporary typographic expression with modernist characteristics. Centra emphasizes texture and readability over conceptual rationale, attributes that can be frustratingly elusive when using many strictly geometric sans-serif typefaces. 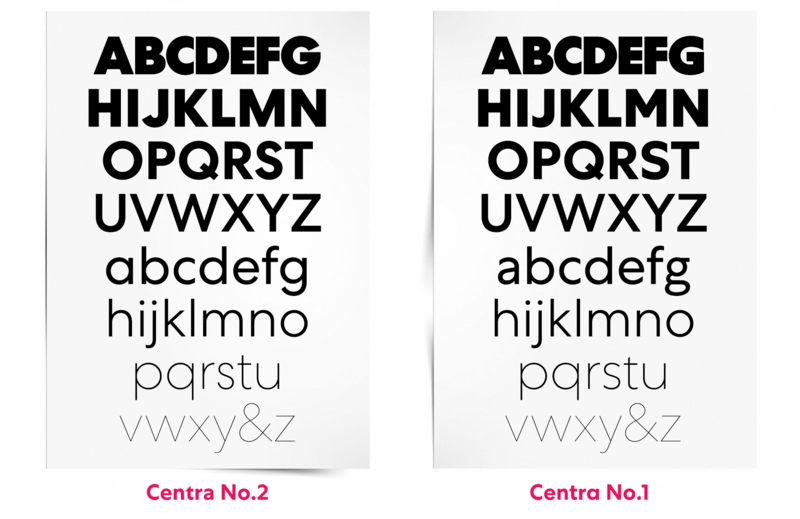 Comprised of two parts, the Centra series shares a standard foundation of consistent characters between Centra No.1 and No.2. A small but consequential selection of differentiated characters give each version its own distinct nature. Centra No.2, the modernist edition of the Centra series, employs a rationalist system of diagonal shears in its curvilinear terminals. Centra No.1, the more humanist geometric of the two, ends its curvilinear terminals in vertical sheers reminiscent of ancient roman capital construction. Centra No.2 is a contemporary take on the modernist geometric that emphasizes texture and refinement. It contains geometric, single story constructions of its lowercase a and g forms, as well as a distinctive wide M. As a geometric, its pleasurably spacious rhythm of negative and positive space adapts well to a wide variety of uses. The Centra Series is a work of balance and texture. Centra is a geometric sans built to last. Designed by Joshua Finklea in 2017.